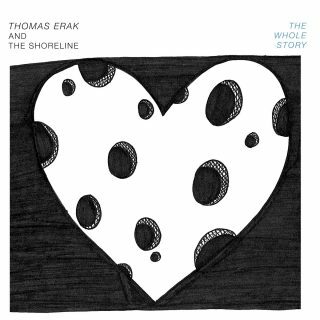 Thomas Erak And The Shoreline : The Whole Story album download | Has it Leaked? Thomas Erak, the main man behind alternative metal band The Fall of Troy has finally confirmed the name and release date of his first solo album as well as the first single. The album titled The Whole Story will release in only 2 weeks on November 30th. "I can’t wait for the world to hear this! […] if you come out and see me play at upcoming dates with Thomas Erak and The Shoreline, I will have a very limited run of CD’s available. More news on Vinyl and special editions coming soon!!! Yay!!!!!!! 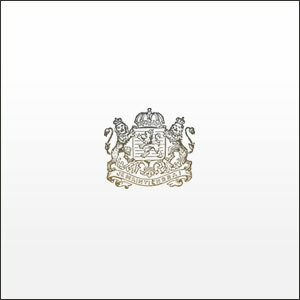 Pre orders now up at ThomasErak.Bandcamp.com"
The album was first teased around March this year and was completely crowdfunded.